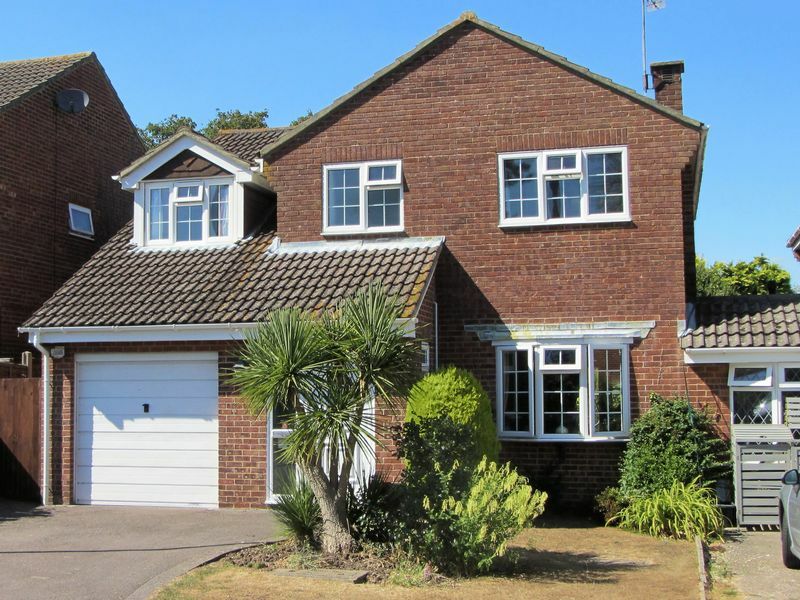 Propertywise estate agents are delighted to bring to market this generously sized 4 bedroom detached family home located in the highly desirable and quaint village of Hamble. 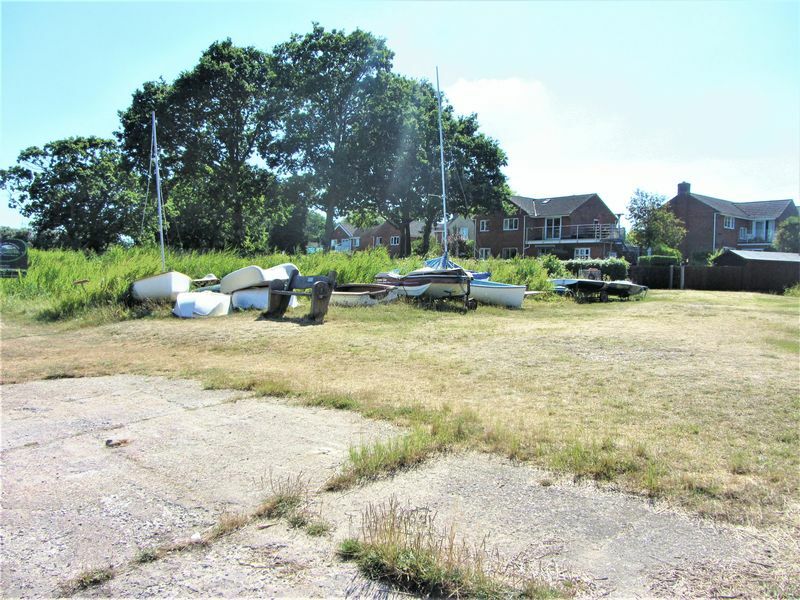 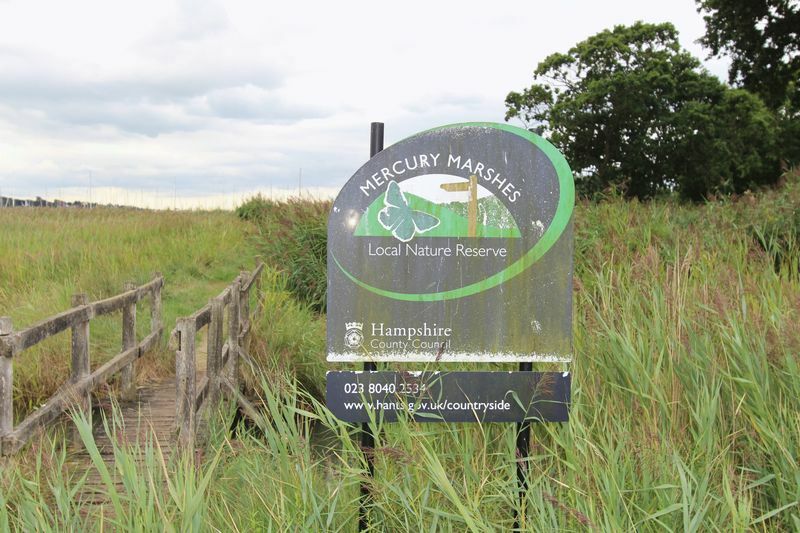 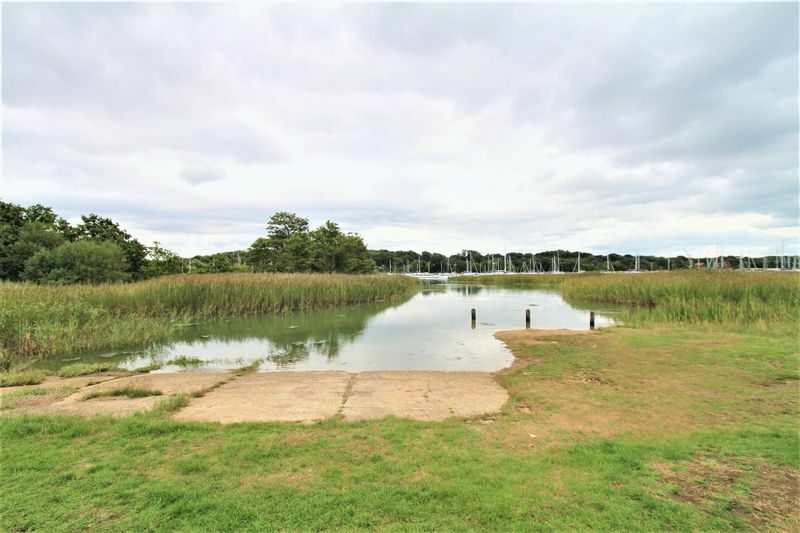 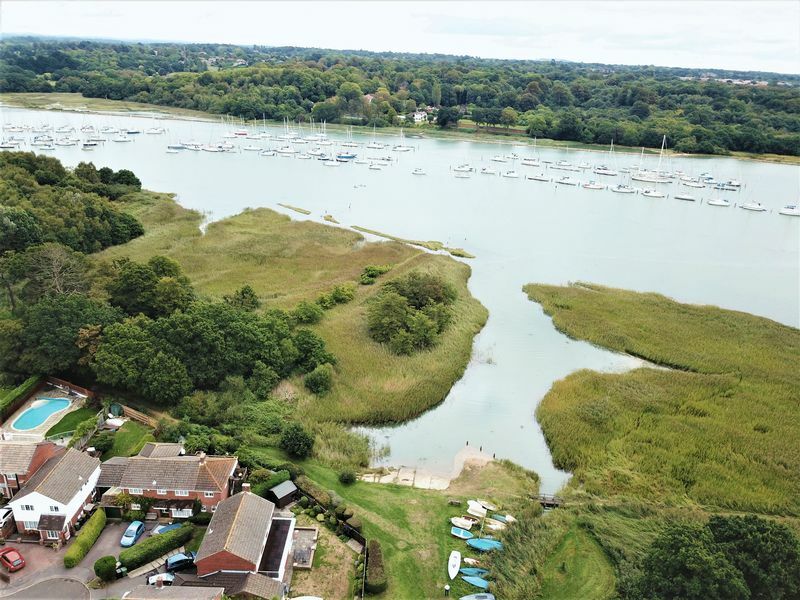 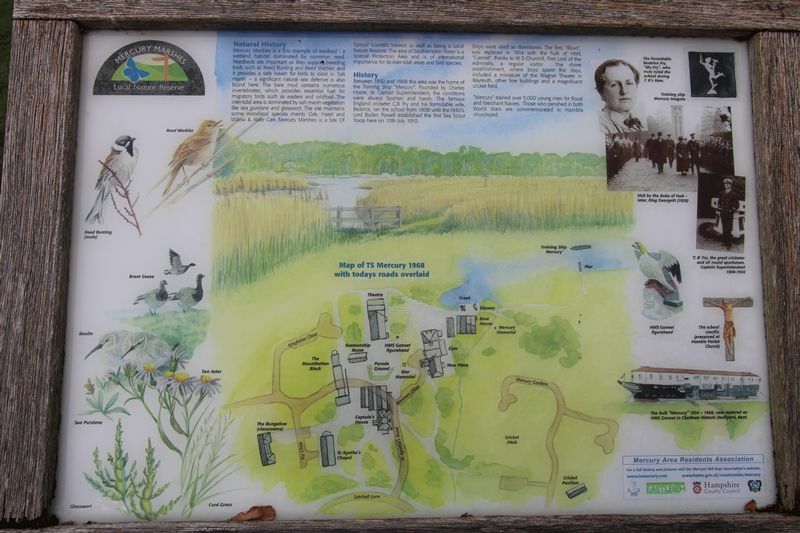 The property offers the chance to become part of a friendly community centred around the river Hamble with the benefit of boat storage on the creek by simply registering with the residents association. 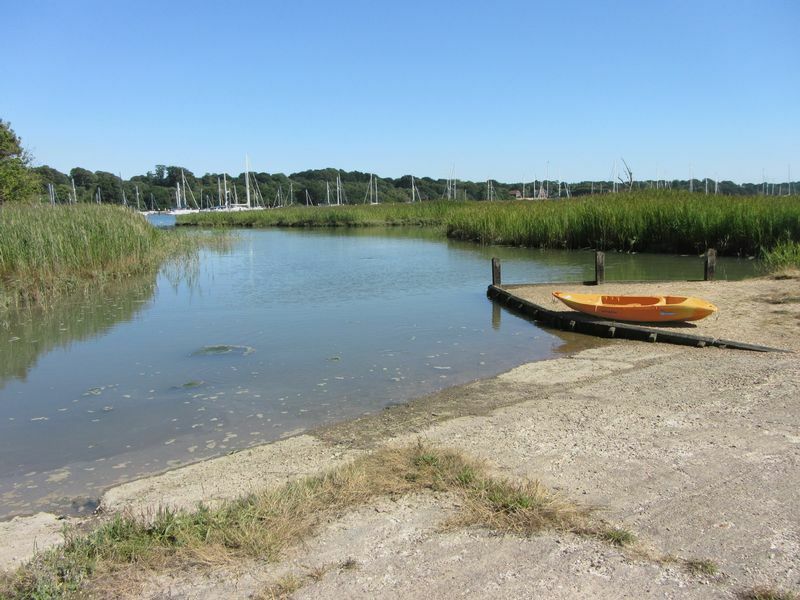 The creek is just a short walk from the property and also benefits its own slipway with Mercury yacht harbour also close by. 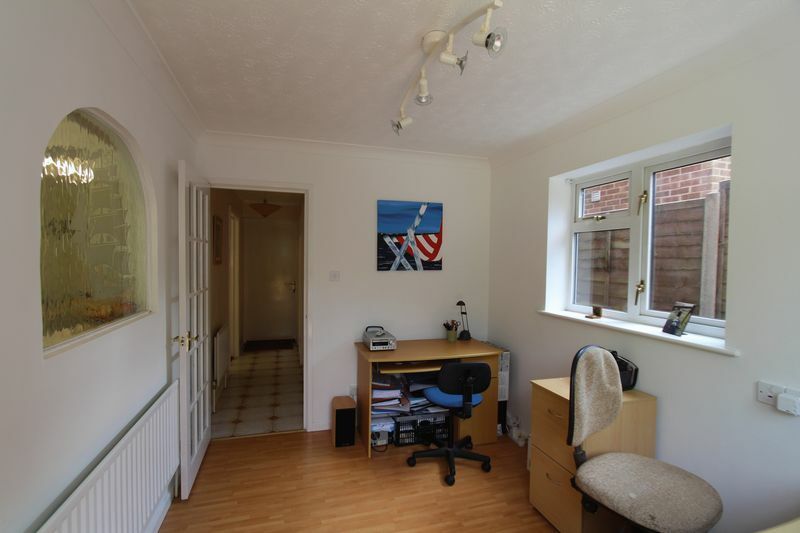 At the entrance of the property there is a useful porch area which then leads into the hallway. 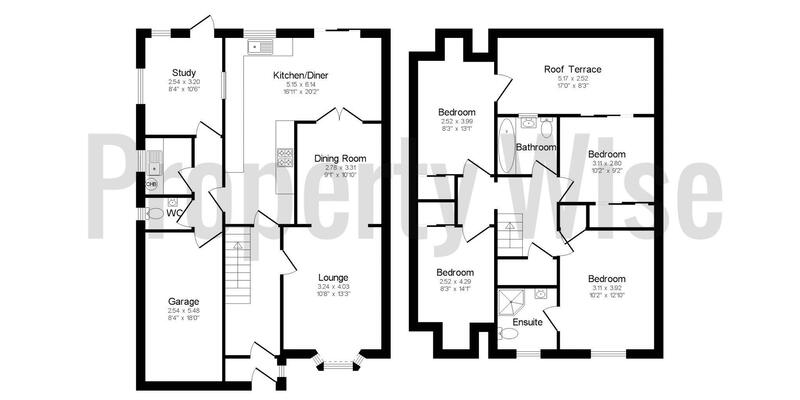 Upon entering the property there is a staircase to the left while several other doors lead to lounge and kitchen. 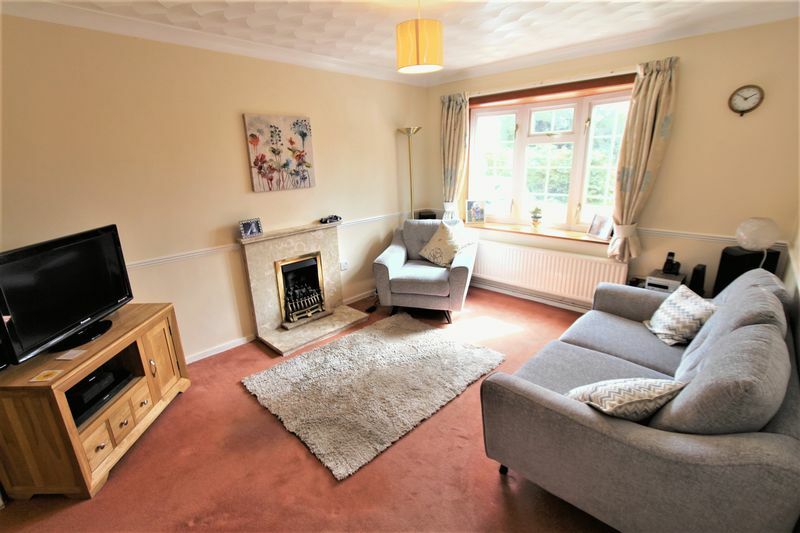 The lounge is of a good size with bay windows to the front aspect and is nicely adjoined to the dining room which then leads out to the rear garden via patio doors. 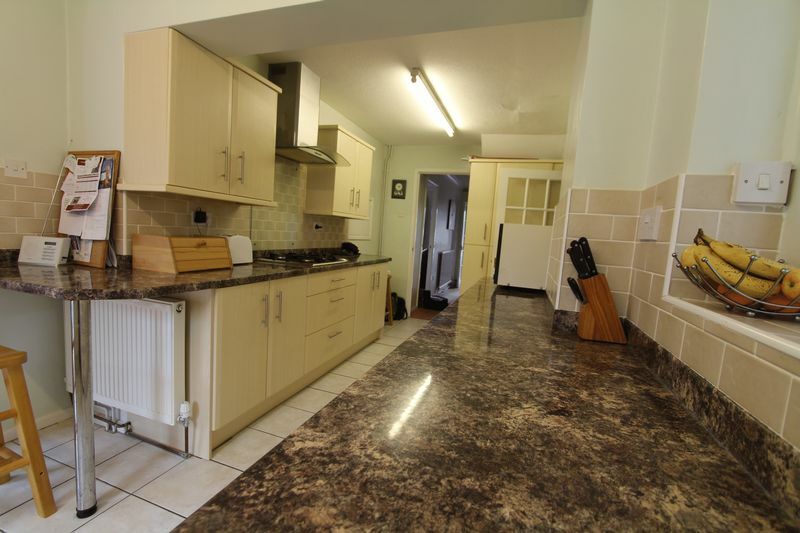 The kitchen can be entered either via the hallway or dining area and is also of a good size; the kitchen is equipped with integrated dishwasher, integrated pull out ironing board and eye level double oven and 4 burner gas hob with overhead extractor fan. 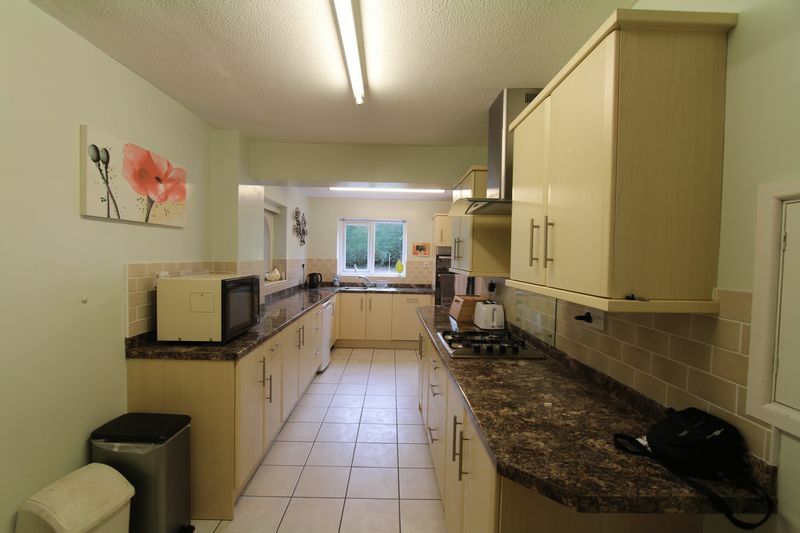 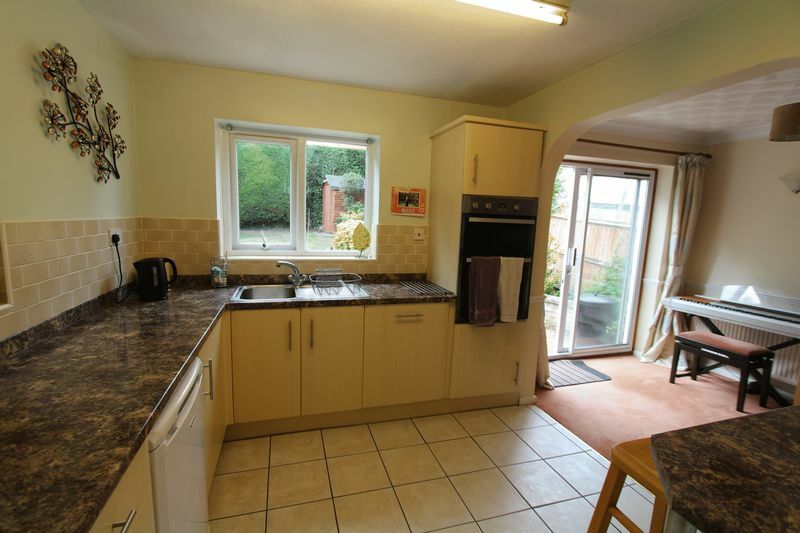 Just to the side of the kitchen there is a separate utility area with free standing appliances which can be included within the sale via separate negotiation. 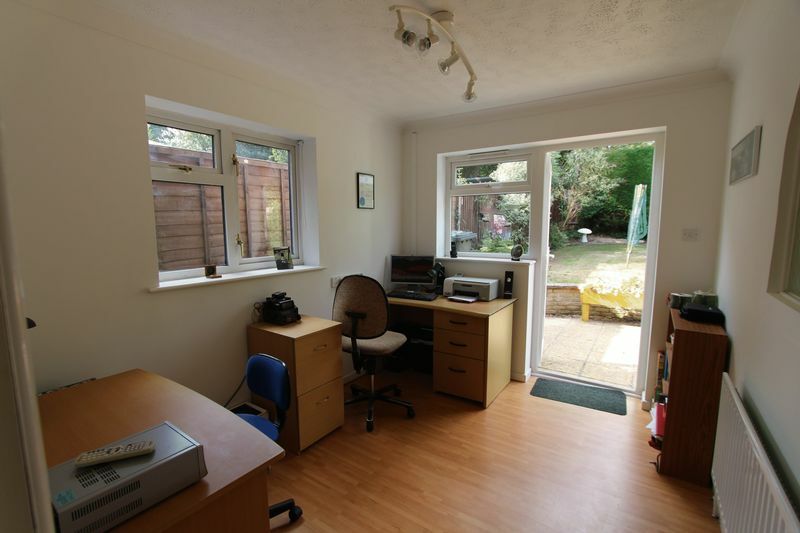 The utility area provides access to the garage, W/C and study with windows to the side and rear which also has access to the rear garden. 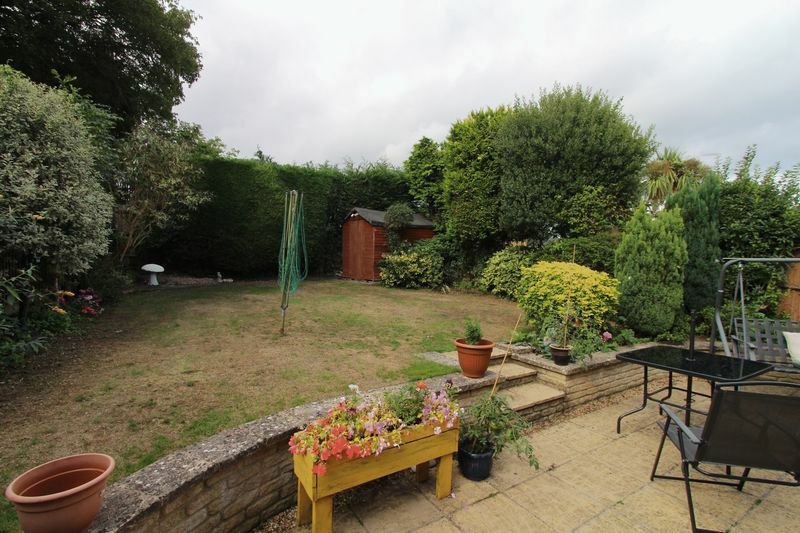 The garden itself is of ample size and is made up of a good size patio area with steps leading to the lawn area. 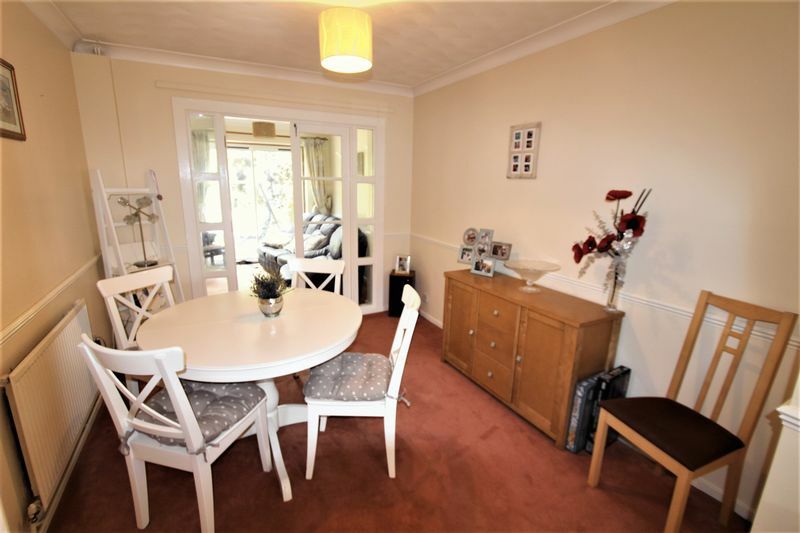 To the 1st floor the property boasts four double bedrooms all of generous size including a master bedroom with en suite. 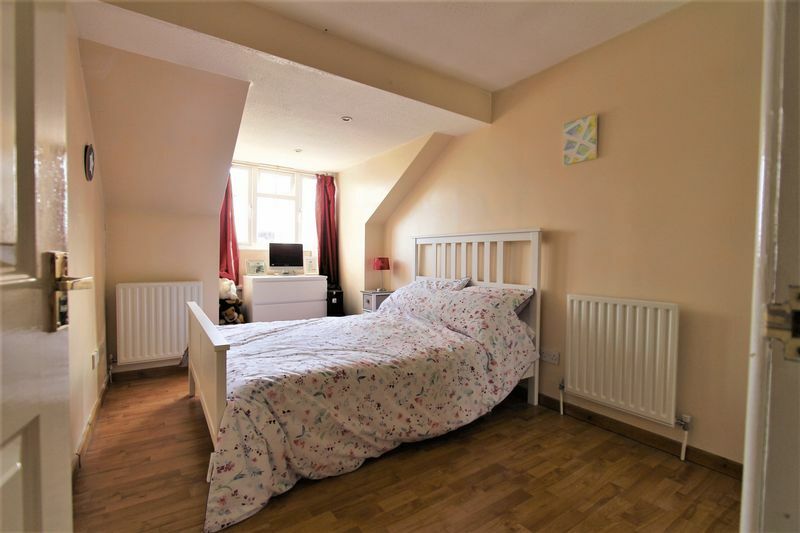 The master bedroom is equipped with a freestanding double wardrobe, airing cupboard and the windows to the front aspect of the property. 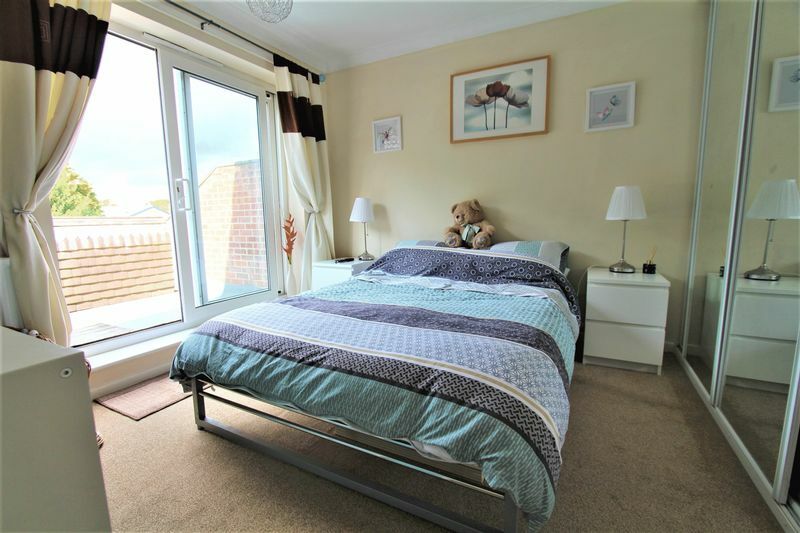 Bedroom 2 has built in wardrobes and also exhibits sliding patio doors leading to a balcony area overlooking the private rear garden. 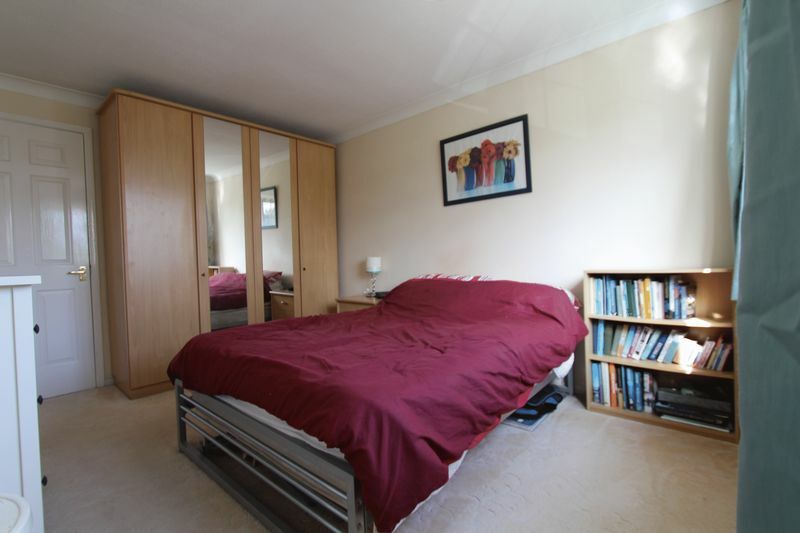 Bedroom 3 has windows to the front aspect of the property also benefiting from built in wardrobes and large eave storage. 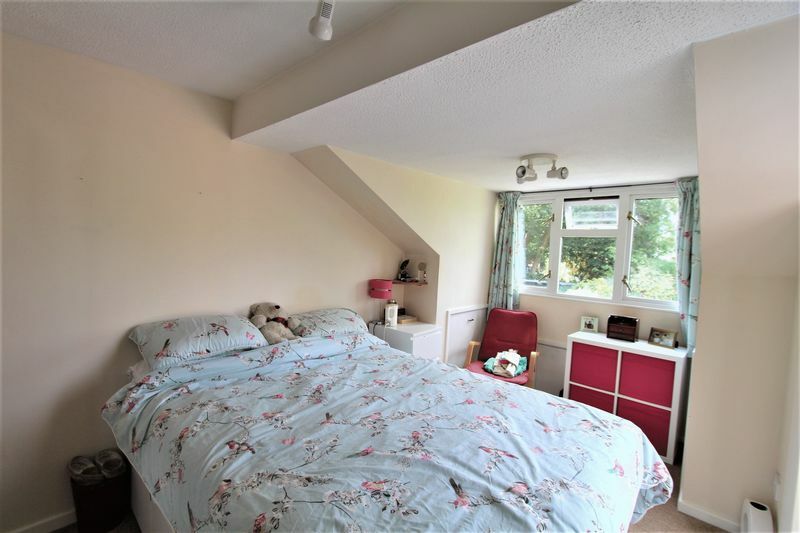 Bedroom 4 is to the rear of the property and features access also to the balcony overlooking the garden with built in wardrobe and storage to eaves. 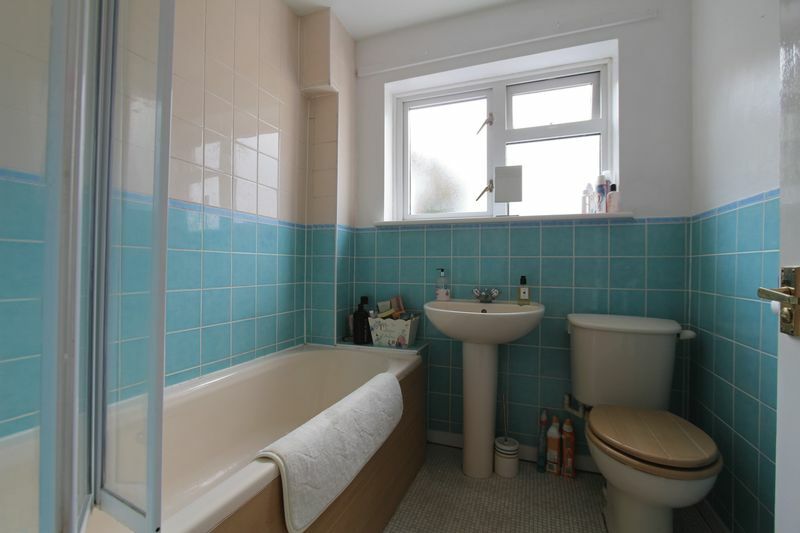 The family bathroom comprises of a three piece suite half tiled and fully tiled around the bath area for shower over bath. 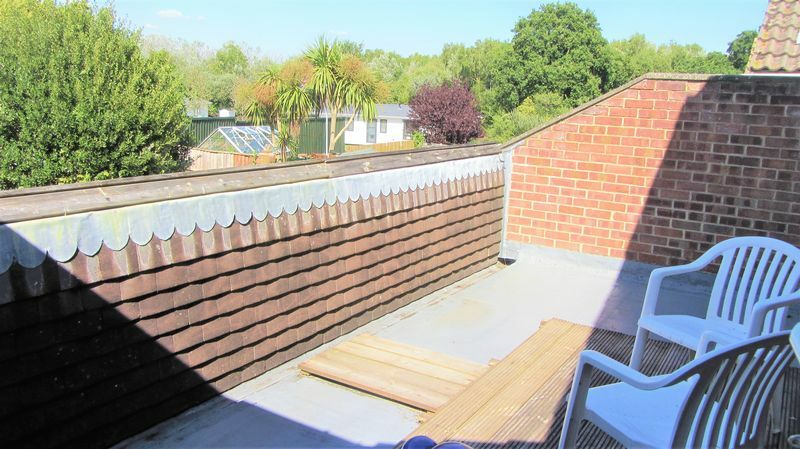 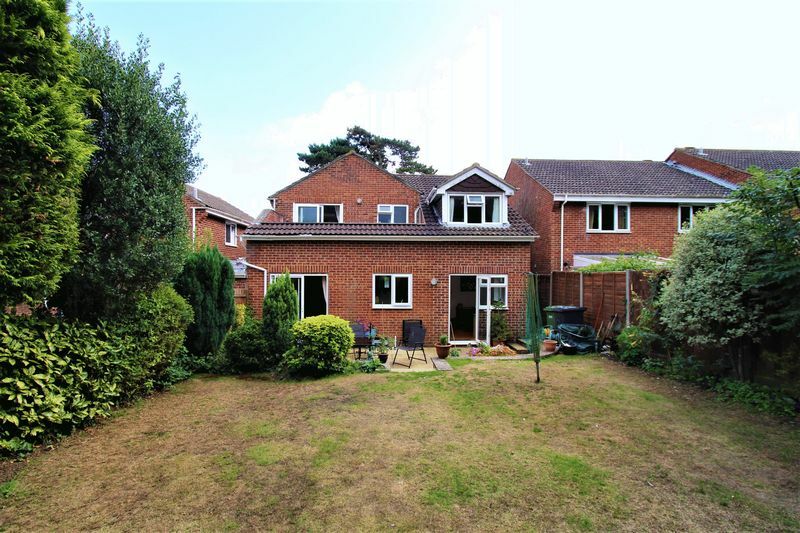 In summary if you are looking for a good size four double bedroom home in the heart of Hamble near to the river Hamble this could be just what you’re looking for.